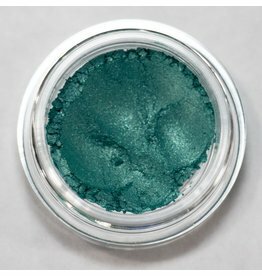 Competitive is a light shimmery blue that is fabulous all over the eye, as a stunning and unexpected liner, or when paired with a neutral color- a great outer V color. 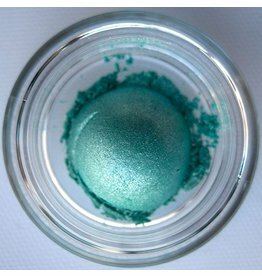 Superstitious is a lovely blue with a strong light green undertone. 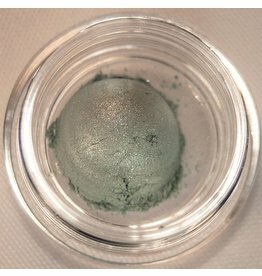 He has a silver shimmer that reminds us of an afternoon sun reflecting off of a beautiful shallow clear ocean. 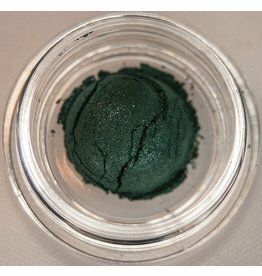 This soft but deep green is one of the more exclusive shades. 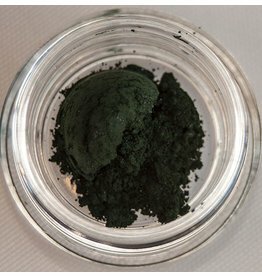 It is perfect to put a spin on the traditional smokey eye by adding this smokey green! Task Oriented: Staying focused on the job at hand and getting it done.